Completed three books in March. 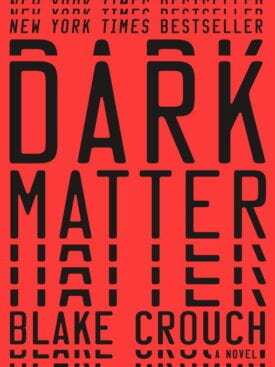 Dark Matter by Blake Crouch is a quantum physics thriller. There’s very little I can say here that won’t ruin some surprises, so I will keep it brief. 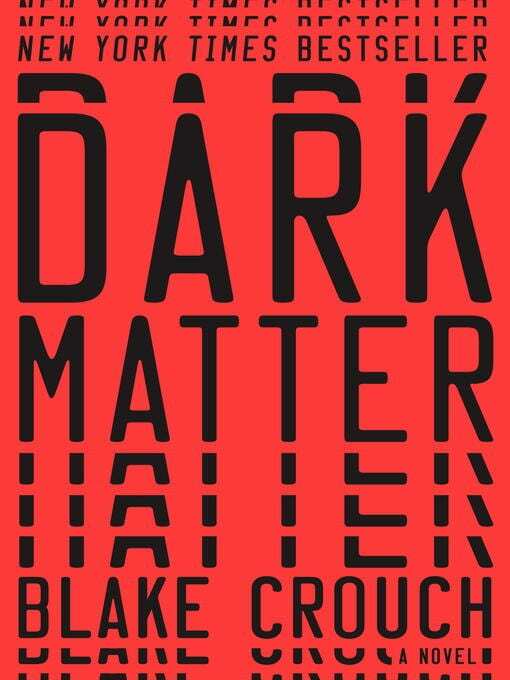 The science provides a nice back drop, but like many of the best science fiction books this is really about humanity and the choices we make. Actually, I might just jump ahead to a Harry Potter book 4 quote: “It is our choices, Harry, that show what we truly are, far more than our abilities.” Highly recommended. Easy read, thought provoking, good tale. David and Goliath by Malcolm Gladwell is a collection of essays about Underdogs, Misfits, and the Art of Battling Giants. According to Mr. Gladwell, beating giants is not as uncommon as we think. I do enjoy Malcolm’s approach to telling untold stories. He has a knack for finding untold and interesting stories in the fragments of told stories. This book is similar to What the Dog Saw (see Books May 2016) except that here the independent chapters follow a pattern of overcoming adversity. Some of the tales are very good. For example, he attacks the myth that classroom sizes can’t be too small. I also liked the one about the basketball team that won championships by following esoteric rules. I feel Gladwell is both educator and entertainer- though David and Goliath felt more entertaining (which made it less entertaining). Although David and Goliath was decent, I recommend What the Dog Saw or Revisionist History (his podcast series) over this book. Harry Potter and the Sorcerer’s Stone by J.K. Rowling. I read this to my son something like 17 years ago, and became a fan of the Harry Potter series. I’ve been meaning to revisit the series, so started with book #1 and guess what? It’s not as good as I remembered. I felt it was simpler and shorter than I recalled. Of course, last time I was reading aloud to a 5-6-year-old boy, and was likely still comparing the text to Seuss. Obviously, it’s a great book and it’s very sad she only wrote seven books for the series. Harry Potter is an instant classic and highly recommended for all ages. I was also impressed with how many hints and foreshadowing J.K included in this book that I’m certain I missed the first time through. I do intend to read a few more in the series, but I think will jump to Book 3: The Prisoner of Azkaban (my favorite in the series). I also intend to read book 7, The Deathly Hallows, for the first time. I finished the series with the movies, and I suspect a few details that were lost.